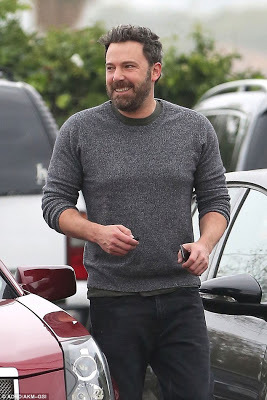 Ben Affleck and his estranged wife Jennifer Garner were seen in church together on Sunday. The soon-to-be divorced couple arrived church service separately. The children hung out with their Dad while in Church. Once services ended, Garner left church with her and Affleck's three children: 11-year-old Violet, seven-year-old Seraphina and four-year-old Samuel.